Magic Stix markers are a revolutionary product to bring safe, creative fun to your crafts! 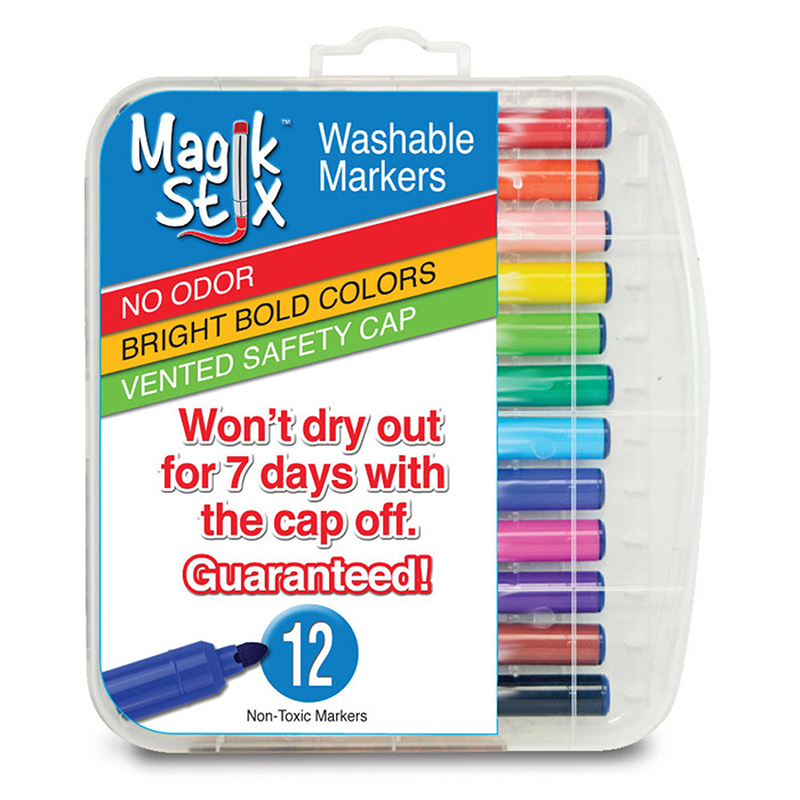 Magic Stix are guaranteed to bring long lasting color to the page with the cap off for up to 7 days without drying out. 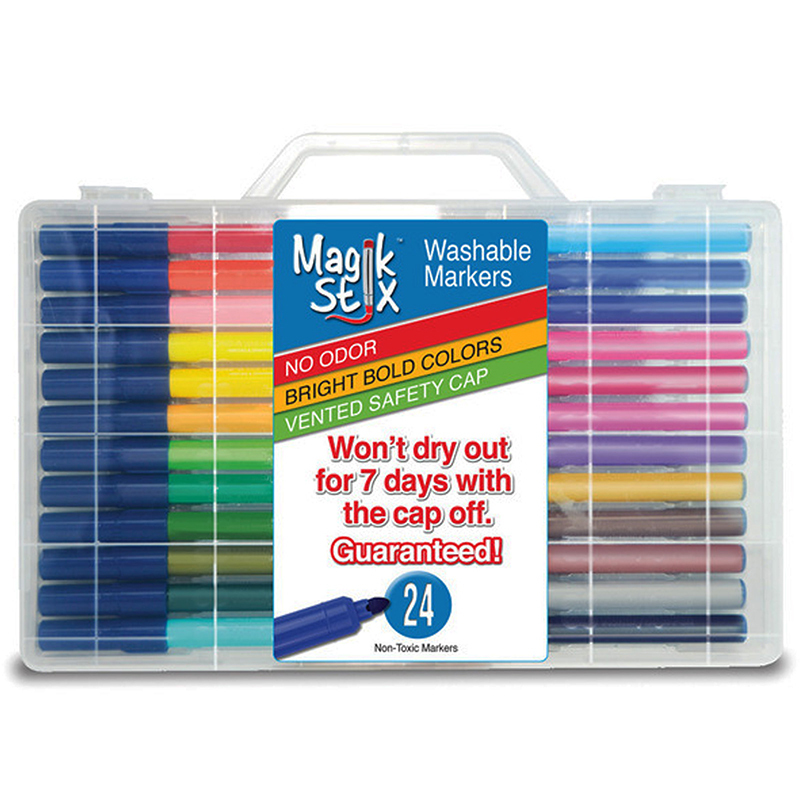 With 12 Assorted colors, these washable and non-toxic markers will remain fresh use after use, project after project. 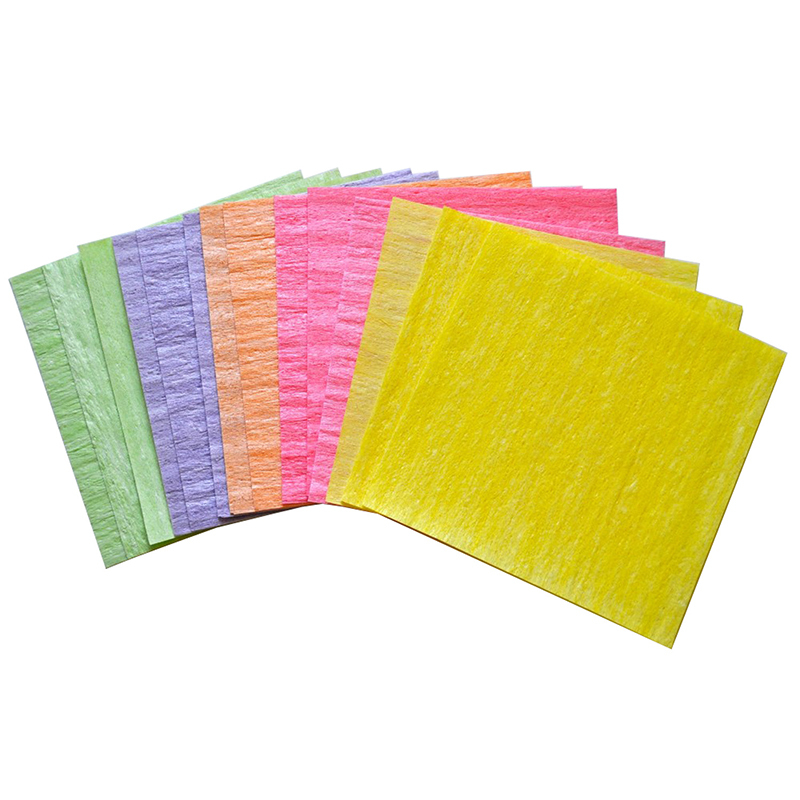 Each pack includes 12 bright colors in a plastic case. The Magic Stix 12 Colors can be found in our Art & Craft Kits product category within the Arts & Crafts. Damp, set and create! Fun and creative for all ages. No glue, no mess. Can be cut into any form. Completely biodegradable, easy disposal after use.